How to turn Night Light feature on or off in Windows 10? Most of us feel the problem of watery eyes after working for long hours on computer. The consistent computer work may cause pain or strain in eyes. 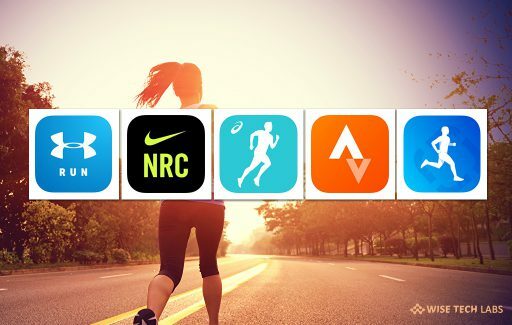 To avoid this many people use third party applications to control or setup brightness level on computer. 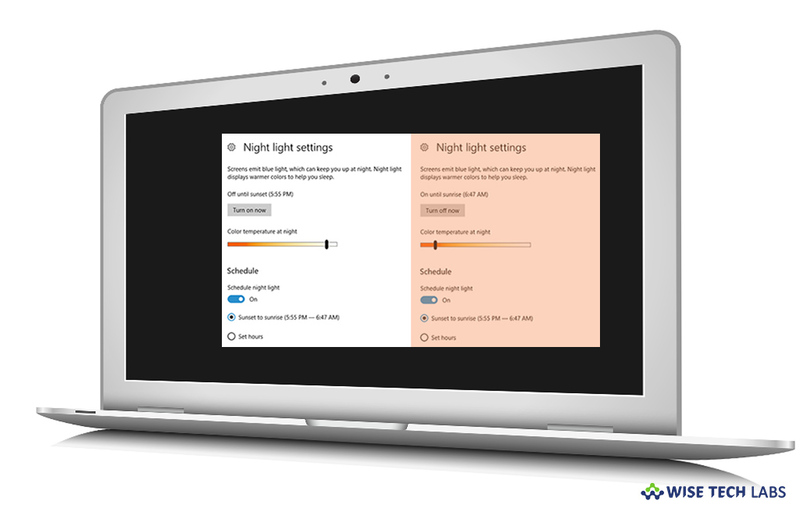 In Windows 10, Microsoft added a default setting called “Night Light” that helps you to decrease or increases display light as per your eyes suitability. 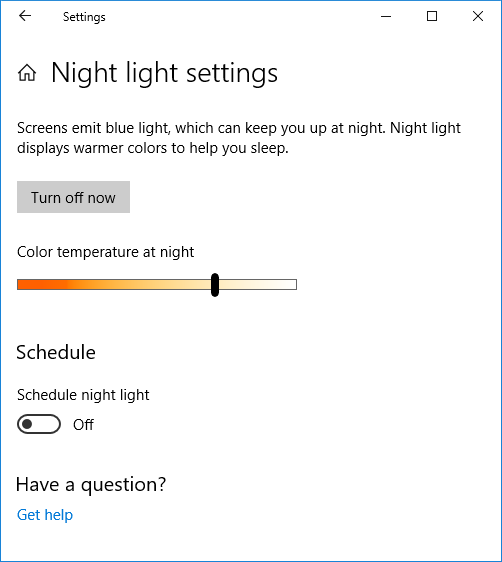 If you are using Windows 10, you may enable Night light feature to reduce the eyes strain. 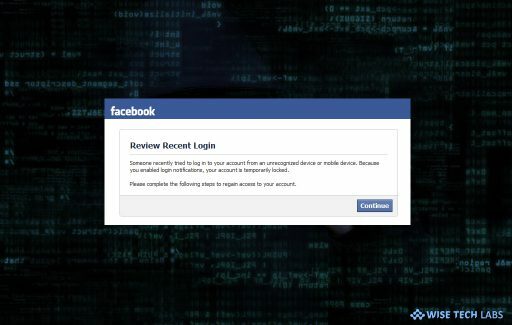 Here, we will provide you some simple steps to enable Night feature on your Window 10 PC. 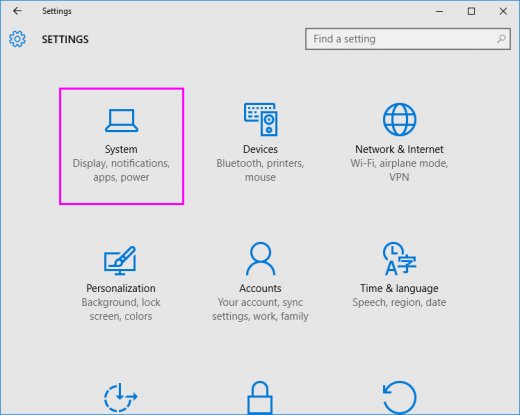 By following the below given steps you may easily enable or disable Night Light filtering one your Windows 10. 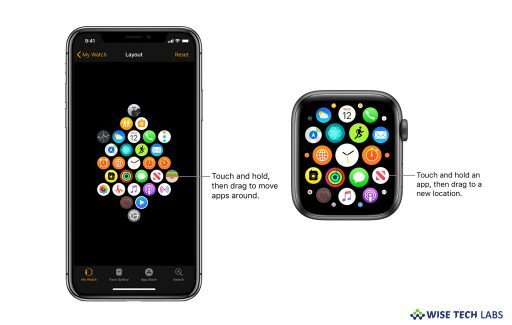 Click “Expand” to show all Quick action buttons and enable the “Night light” toggle switch. In order to configure “Night Light” options, open Settings and select System>Display. In the Night Light settings window, enable Night light doing so will emit blue light at night. From here, you may also change the “Color temperature at night” setting by adjusting the slider. 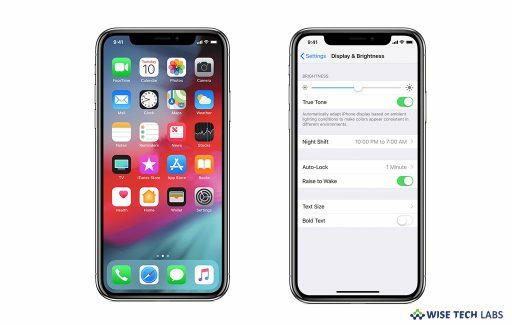 Moreover, you may also schedule Night Light Filtering by enabling “Schedule night light” and setting the hours accordingly. This is how you may easily enable Night Light Filtering feature on your Windows 10 PC. Moreover if you want, you may disable the feature by disabling the Night Light toggle Switch.